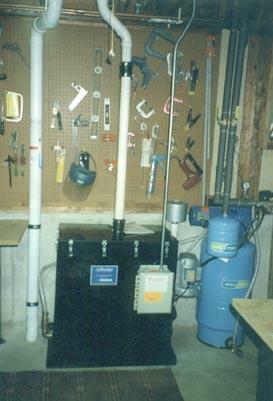 The aeration method for radon in water mitigation is considered by the EPA to be the best available technology (BAT). It does not pose the threat of waste buildup that other methods, such as granular activated carbon (GAC), might pose. 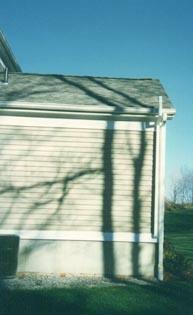 Aeration separates the radon gas from the well water, then vents the contaminants safely above the roofline. 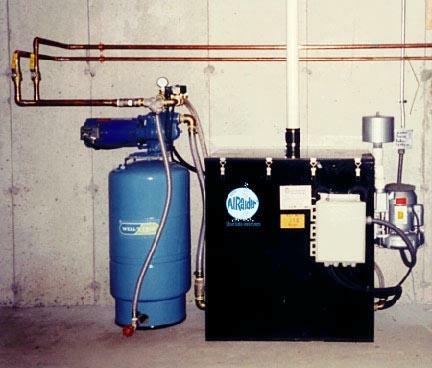 US Radon Management, Inc has installed and sold thousands of water aeration systems, which can yield up to 99+% reduction of radon without the use of chemicals or filter media that trap radionuclides. The four most common aeration techniques are: diffused bubble, spray, packed tower and tray. 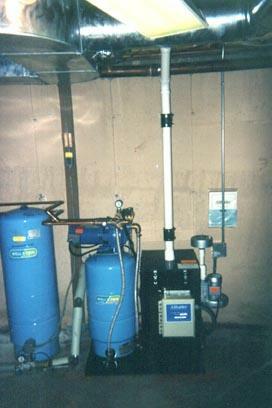 When it comes to waterborne radon, aeration is the best method for radon in water reduction. US Radon Management, Inc uses diffused bubble technology exclusively. 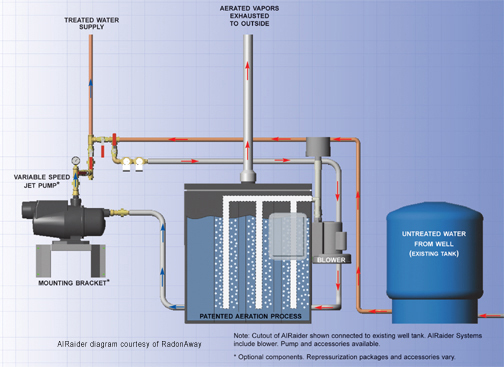 US Radon developed and patented the AIRaidertm series of diffused bubble aeration systems, which have been independently tested and proved to be effective and efficient, reducing radon levels by up to and exceeding 99%. The diffused bubble aeration system utilizes a series of aeration chambers into which it introduces the contaminated water, maximizing air to water contact. High pressure filtered air is propelled through special anti-fouling diffusers that equally distribute the air in each of the treatment chambers. 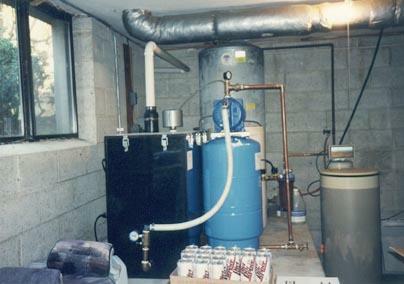 This process separates the radon from the water. 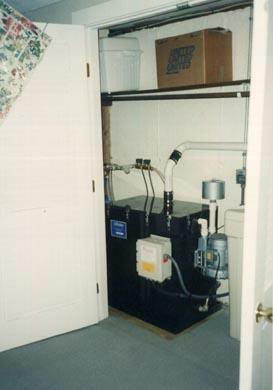 The cleaned water awaits repressurization in a built-in storage tank. The gases released from this process are vented safely to the outside air through a 2" or 3" vent line. No recirculating is needed to achieve maximum results. Learn more about the diffused bubble technology. 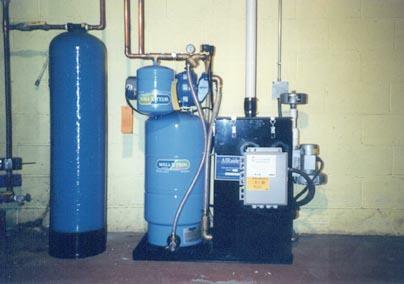 Although aeration systems do not build up contaminants, annual service ensures that the systems perform at their best. 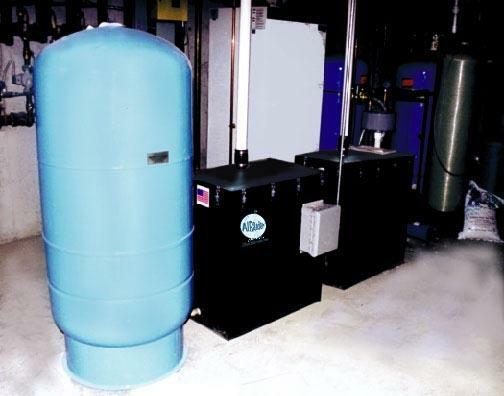 US Radon Management, Inc technicians clean and disinfect the aeration tank, check mechanical components, and perform a waterborne radon re-test during the annual service. 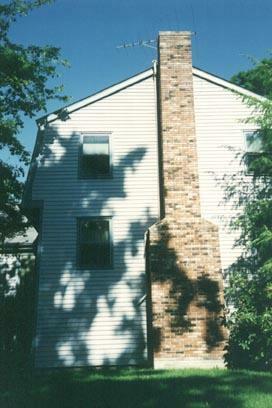 US Radon Management, Inc guarantees in writing all radon reduction systems we install. For guarantee details, contact our representative. Compact design. The AIRaider takes up the smallest total area of any aeration equipment in its class. Energy efficient. Basic residential AIRaider models will use between 6.5 and 9.2 maximum amps of electricity. This translates to approximately $55 to $75 in annual electricity costs. This is based on an average daily use of 240 gallons at 7 gallons per minute and a Kilowatt per hour charge of $0.09. The average cost will fluctuate with system configuration, water usage and Kilowatt hour charges. Allows for exhaust without auxiliary blower. The AIRaider does not depend on an exhaust fan to reduce radon efficiently and effectively. Exhaust fan is optional. Handles from 7 to 25 gpm (gallons per minute). AIRaider systems offer the versatility needed to handle water flow in both residential and commercial settings. 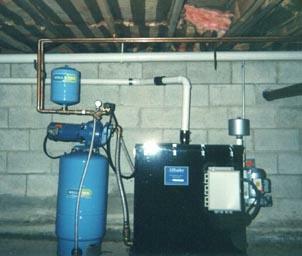 Removes up to 99+% of radon (without recirculation). 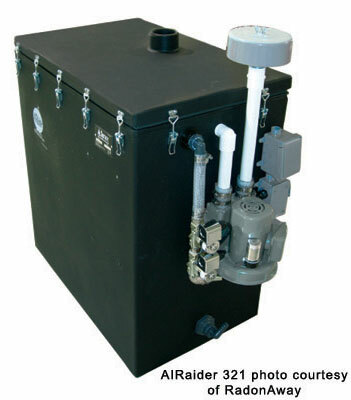 Although some other aeration methods require recirculation of the water to reduce radon, the AIRaider's design makes water recirculation unnecessary. 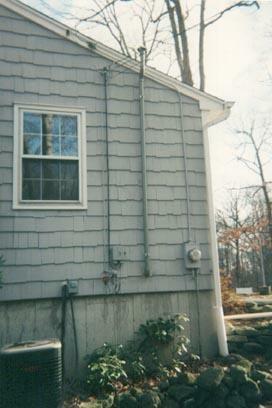 Utilizes small diameter vent line (2" - 3"). 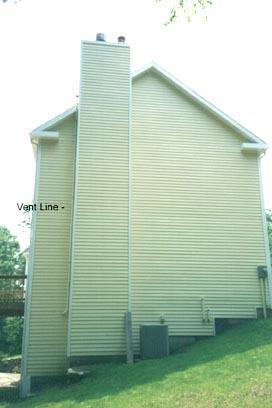 The AIRaider utilizes the smallest possible vent line for system aesthetics, while effectively venting radon gas. Provides multi-stage aeration. 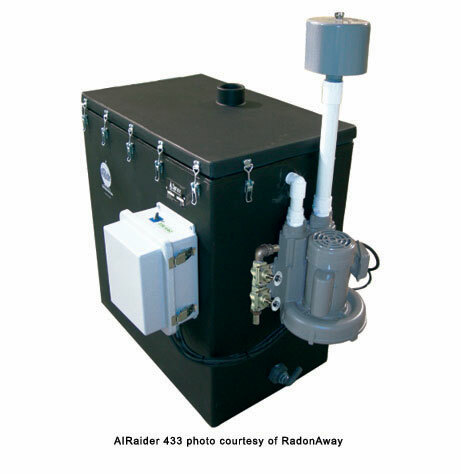 The AIRaider's multi-chamber design provides better, more efficient radon reduction. Uses remote air intake. 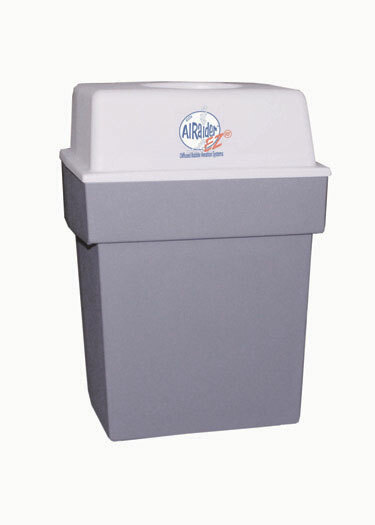 The AIRaider can draw clean filtered air from other locations with a 2" air intake line. This minimizes backdrafting and reduces the potential for contamination from outside sources. All materials meet NSF standards. 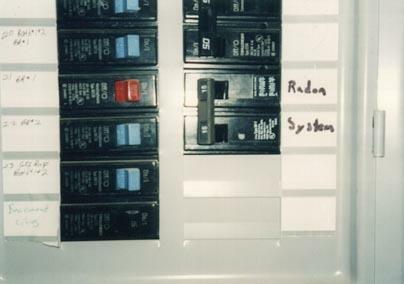 AIRaider systems also have UL listed control panels and their tanks are made from FDA -approved polyethylene.